In 2000, Donald Marguiles solidified his status as a creative force to be reckoned with when his witty mediation on marriage and friendship Dinner With Friends garnered the Pulitzer Prize for Drama. 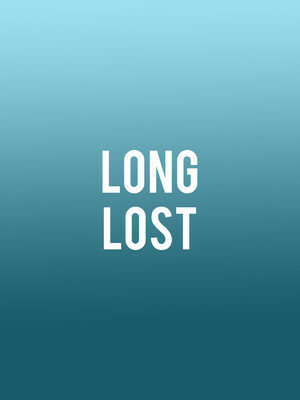 In the Spring of 2019, the celebrated playwright marks the Off-Broadway premiere of his latest work Long Lost, bringing the work to New York City for a strictly limited run in partnership with the Manhattan Theatre Club. 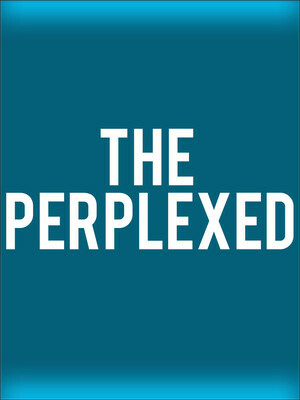 The Perplexed depicts two families who are preparing to become one due to their adult children's marriage. Jealously and long held grudges make this union of families difficult to say the least, and with problems already erupting who knows if everyone will even be able to get through the special day. 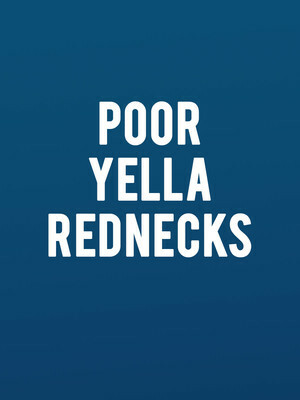 Poor Yella Rednecks is the second in three plays that delve into writer Qui Nguyen's life. It comes after writing the play Vietgone which depicts how Qui's parents started dating each other in a Vietnamese refugee camp in 1975. 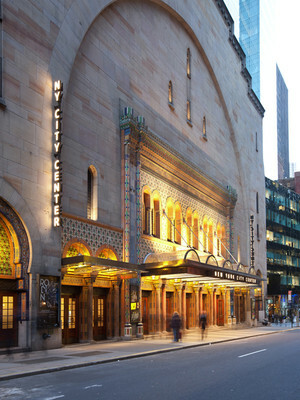 The play received an Obie and Lucille Lortel Award for its design. 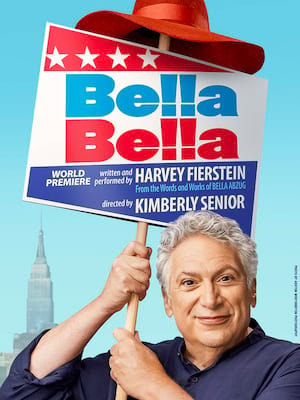 Manhattan Theatre Club's upcoming season presents this highly anticipated follow up. New York City Center Stage I is part of the New York City Center complex. Please note: The term New York City Center Stage I as well as all associated graphics, logos, and/or other trademarks, tradenames or copyrights are the property of the New York City Center Stage I and are used herein for factual descriptive purposes only. We are in no way associated with or authorized by the New York City Center Stage I and neither that entity nor any of its affiliates have licensed or endorsed us to sell tickets, goods and or services in conjunction with their events.